George W. Vanderbilt's inaugural holiday party in 1895 welcomed 50 guests to the newly completed Biltmore House. 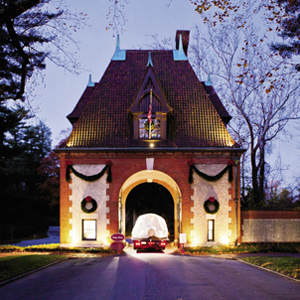 Today's elaborate Christmas production at the estate enthralls hundreds of thousands of visitors each season. Here we take you behind the scenes to see just how the celebration unfolds.